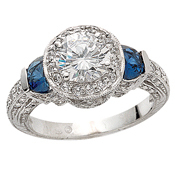 Here at Endris Jewelers we work hard to have our finger on the pulse of the bridal industry. 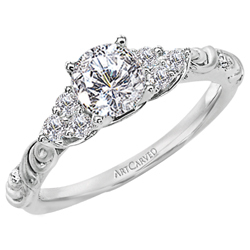 We carry a large assortment of bridal lines and can help educate you on how to purchase a diamond. 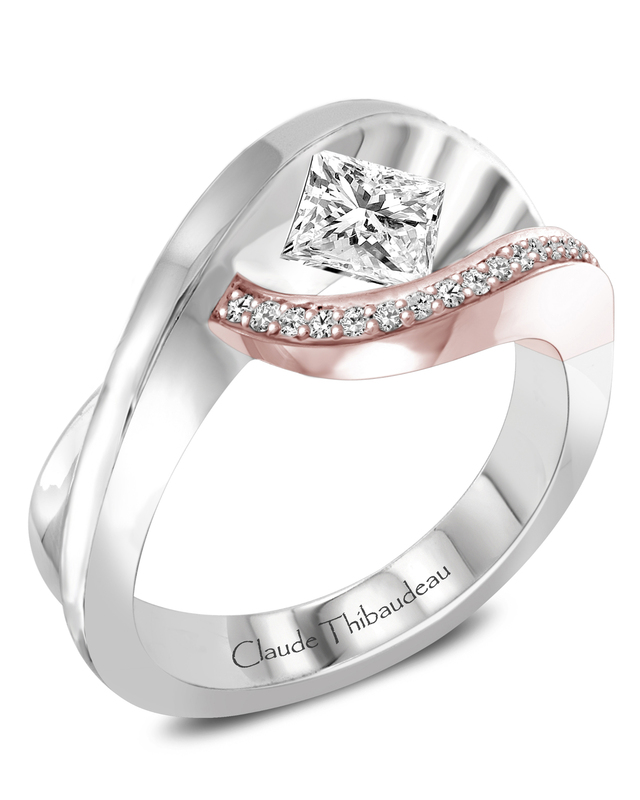 Can't find the one -we have the cutting edge technology to bring your ideas to reality through custom design. Let us, also, supply your wedding day with Waterford Crystal and Lenox China.